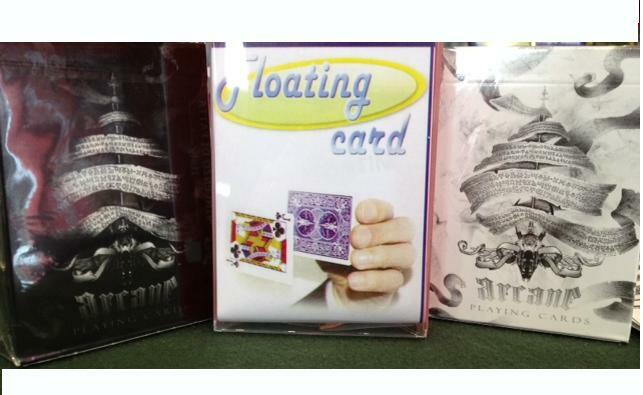 Why We Carry It The Special Assortment Deck comes with 50 specially gimmicked cards of various types, including a 14 of diamonds, a 52-on-1 card, and many more!What you get is a deck that contains a few of ALL the Special Print Bicycle Cards. 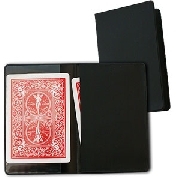 You get some: Blank Face, Blank Back, Double Face, Double Blank, Double Back Red, Double Back Blue and some Double Back that are Red/Blue. 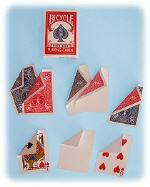 Svengali Deck + Stripper Deck + Bicycle ΔΩΡΟ !! 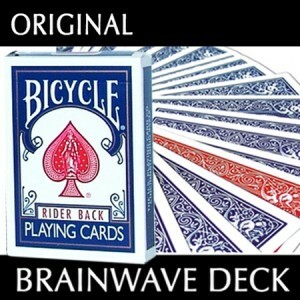 Brainwave Deck In Bicycle + 1 BICYCLE ΔΩΡΟ ! !